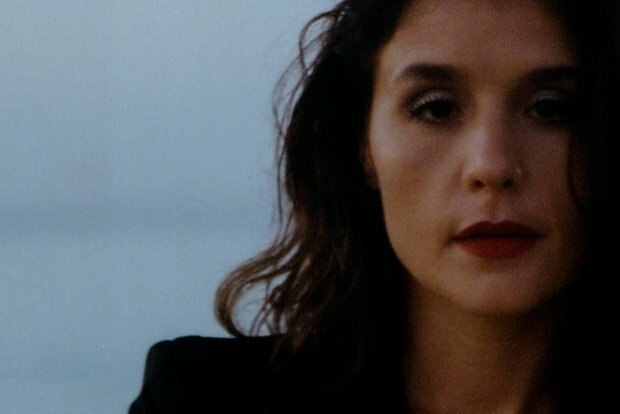 Jessie Ware has joined the TRNSMT lineup for Sun 8 Jul, closing the festival along with headliners The Killers, and huge Scottish acts CHVRCHES and Franz Ferdinand. Tickets are on sale now, folks. Featuring the singles 'Midnight' and 'Selfish Love', Ware's third album Glasshouse was released in October last year. Her most personal record to date, it saw the soulful singer reflect on becoming a mother for the first time. We're excited to see her at Glasgow Green. The festival, now in its second year, is taking place over five days in 2018: the weekend of Fri 29 Jun–Sun 1 Jul, and then again on Fri 6 Jul and Sun 8 Jul. Already revealed as headliners are Stereophonics, Liam Gallagher, Arctic Monkeys and the aforementioned Killers – who've done this show so many times now but are about as reliable as anthemic festival acts come. As for the headliner on Fri 6 Jul, well it's still a mystery to us – maybe one the aspirational indie rockers The Sherlocks can solve with their photoshop skills? Will it be another name familiar from the Balado / Strathallan years? Or are we going to get a curveball? Tickets for TRNSMT are on sale now.